This entry was posted on May 15, 2015 at 5:49 pm and is filed under books, classic rock, Hard Rock, Music, rock guitarists, rock music with tags classic rock, metal odyssey, phil collen, rock music books, rock news. You can follow any responses to this entry through the RSS 2.0 feed. You can leave a response, or trackback from your own site. WOW!! 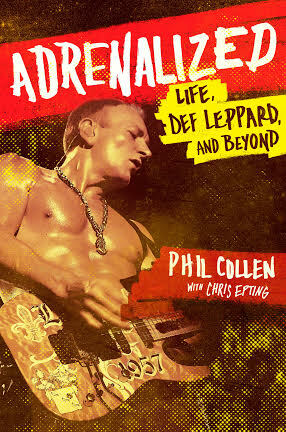 I know Phil has been a champion of Def Leppard trying to stay heavier. I’d love to hear what he has to say. I’m really interested in this!